This post has been viewed 9,924 times. 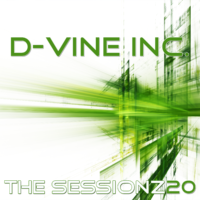 This post has been viewed 7,906 times. 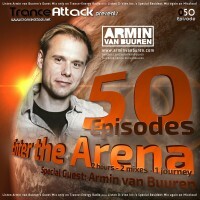 Enter The Arena 050: Armin van Buuren and D-Vine Inc. This post has been viewed 8,532 times. 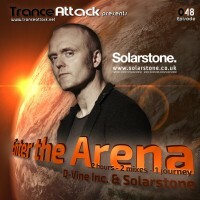 Enter The Arena 048: Solarstone and D-Vine Inc. 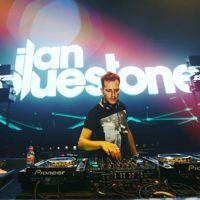 This post has been viewed 8,553 times. 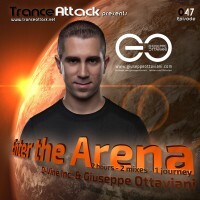 Enter The Arena 047: Giuseppe Ottaviani and D-Vine Inc. 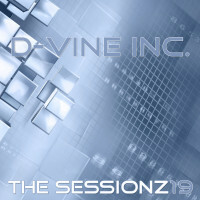 This post has been viewed 9,898 times. 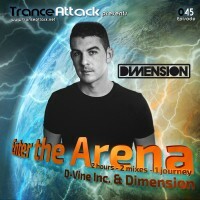 Enter The Arena 045: Dimension and D-Vine Inc. This post has been viewed 9,829 times. This post has been viewed 8,803 times. 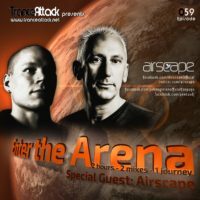 This post has been viewed 7,978 times. 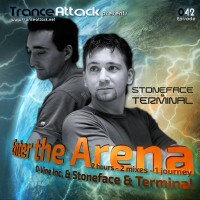 Enter The Arena 042: Stoneface & Terminal and D-Vine Inc. This post has been viewed 10,878 times. 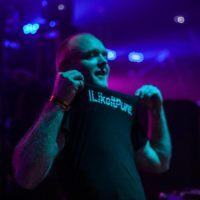 This post has been viewed 7,316 times.